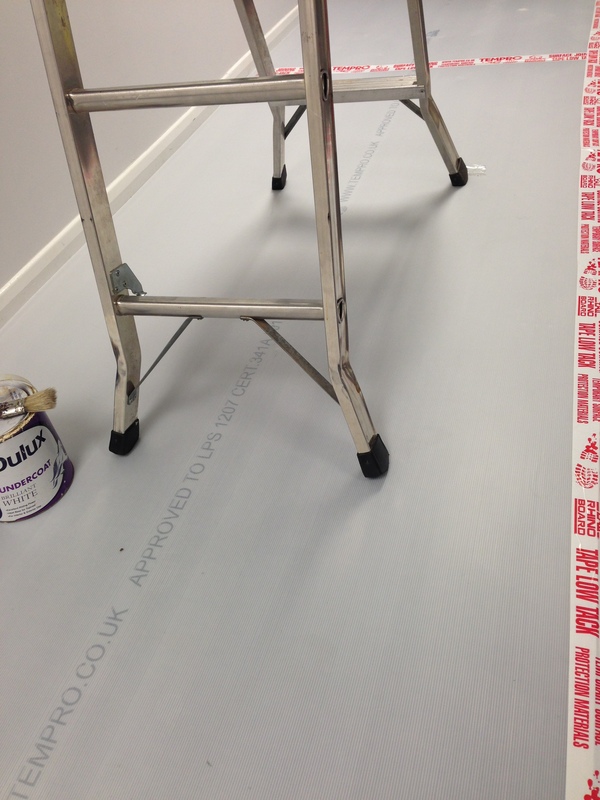 Correx ® Corrugated Plastic is one of our most popular products for protecting floors and surfaces when any type of building work is taking place. 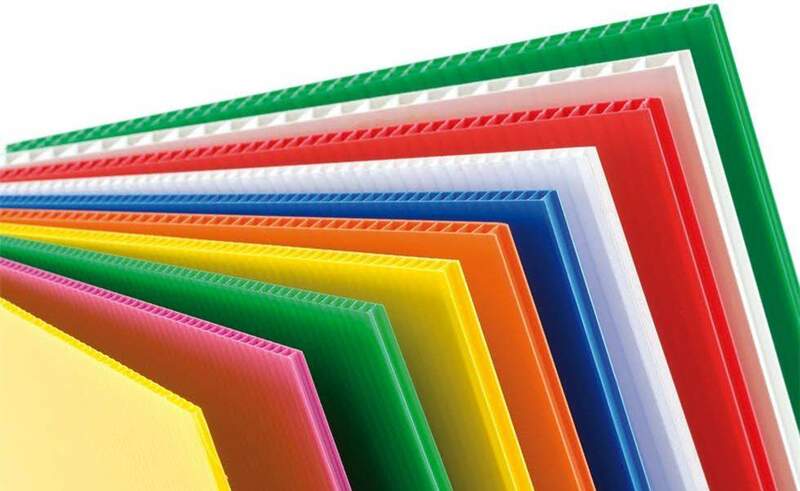 We offer a full range of thicknesses to suit your budget. 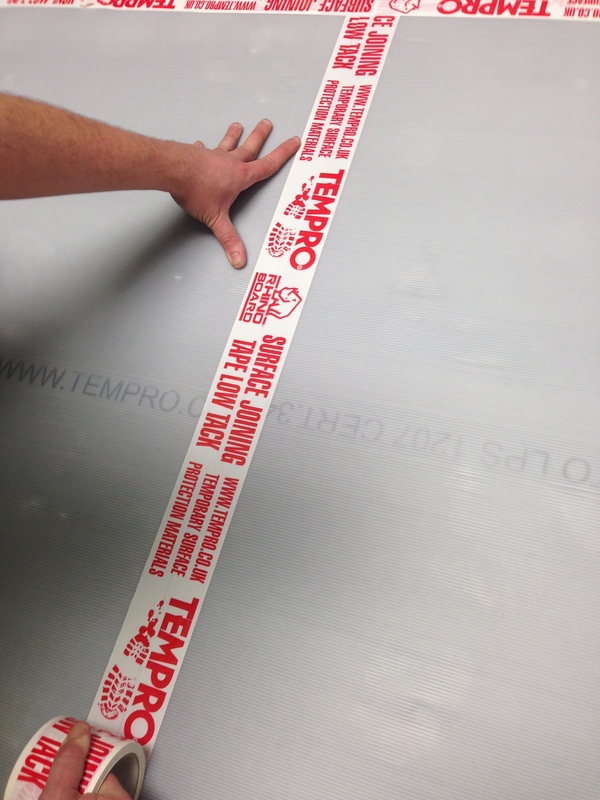 We can custom print Correx® Corrugated Plastic with your own logo - adds a professional touch to your company! We supply to many tradesman and construction companies including building contractors, fit-out companies, refurbishment companies, painters and decorators, plumbers, electricians, ship repair companies, schools, home users for decorating or hosting a party! 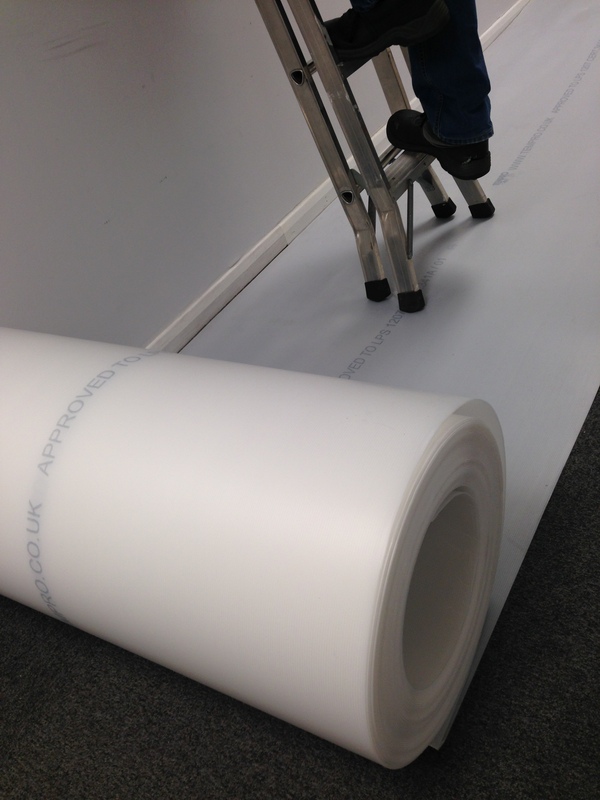 We stock a massive range of Temporary Floor, Carpet, Window, Glass and Surface Protection Materials including the award winning Sticky Shield range of Self Adhesive Protection Films, this self adhesive sticky dust sheet on a roll is much safer and better than traditional dust sheets! 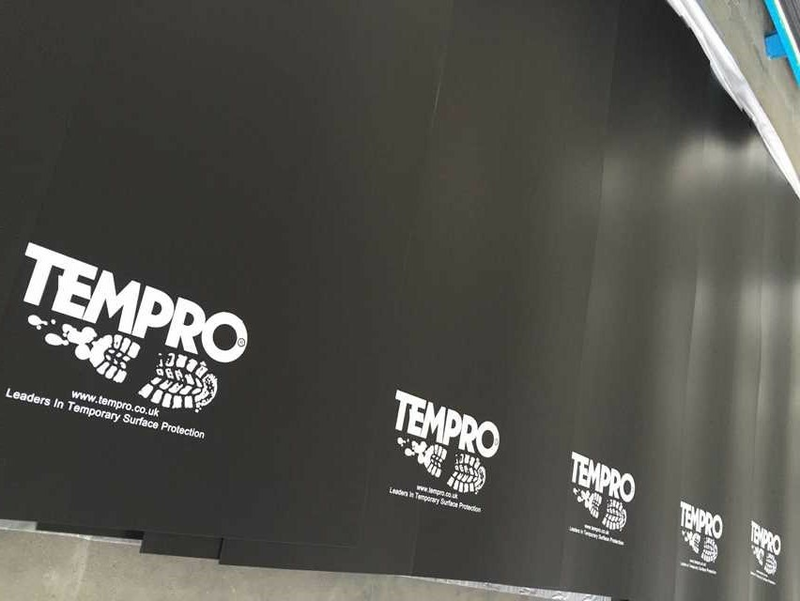 We also designed and produce Builders Board, a extremely thick and highly protective protection board with unique spill resistant qualities and thick enough to even withstand fork lift trucks! 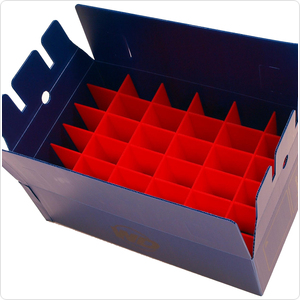 What do we make out of Correx ® Corrugated Plastic?